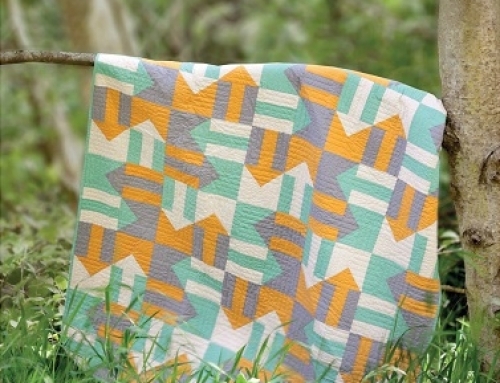 After procrastinating and researching label options for all the quilts in my book, I decided to go to Spoonflower! 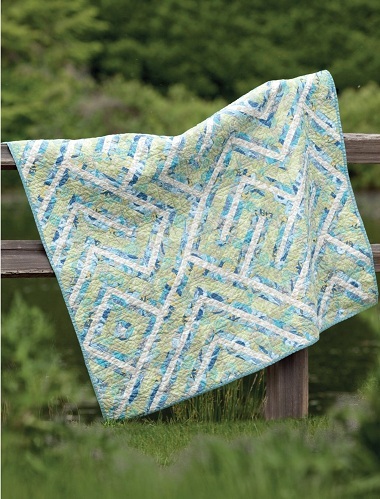 When I was originally making the quilts, I wasn’t able to label them, as the title of my book wasn’t confirmed. So I sent them off to Martingale with no permanent labels. Now with Market around the corner, labels are necessary! These will be getting some fusible webbing over the weekend and attached to the appropriate quilt. I will definitely be going back to print more labels in the future. Simple and great looking! They look great! 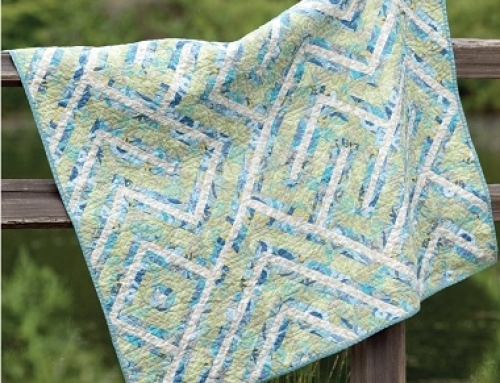 What a wonderful use for Spoonflower. Good idea! I just ordered some on the net and am not thrilled with them. And I like how you can personalize each one on Spoonflower. 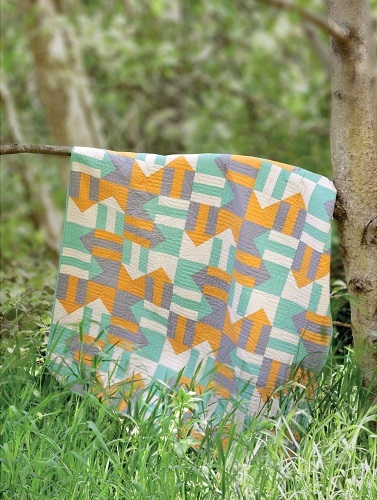 I have a few quilts in production- may have to think up labels and put an order in. Can you just order a fat quarter of this? 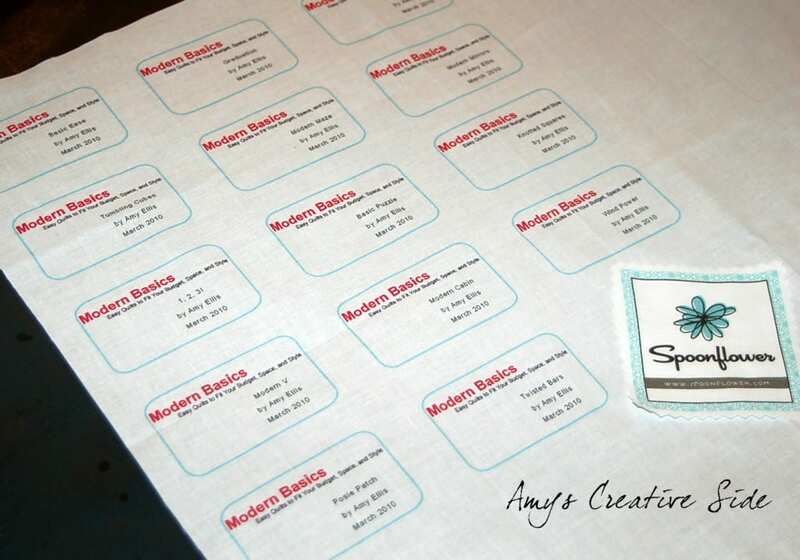 What a great way to make labels…they look great! 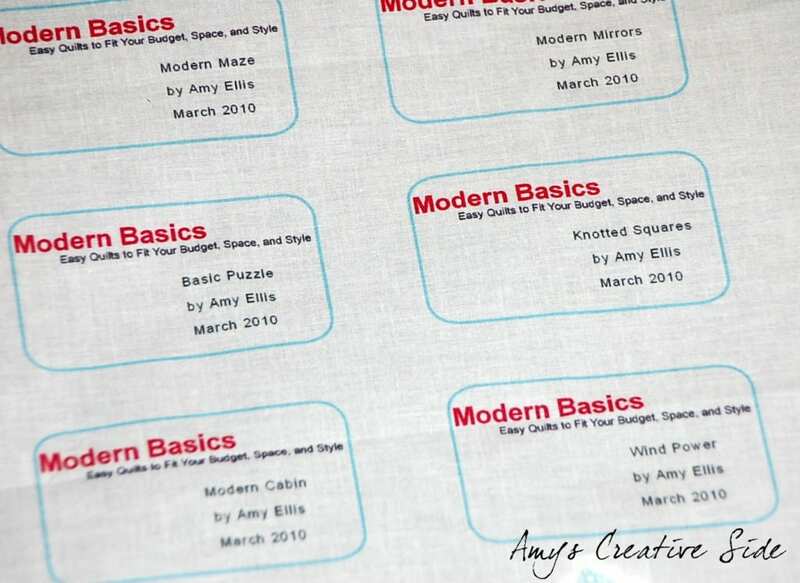 Another way to make labels is to buy fabric-on-paper sheets that you can run through your inkjet computer – then you can make your own labels as individual as you want, whatever size you want, however many you want! 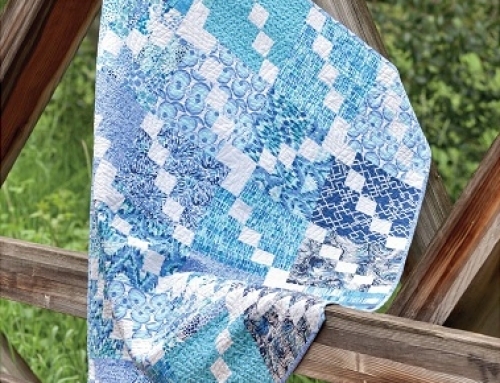 I’ve been doing this for all my quilts for a year or so now and have had great success with them. We make “binding” labels for our ministry quilts, but I also do patch labels for my personal quilts with more information on them. 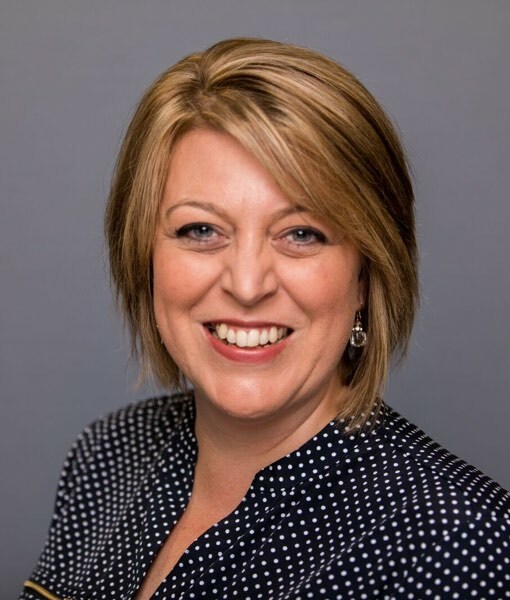 You can see a very special label I made on this post…. http://confessionsofafabricaddict.blogspot.com/2011/02/make-list-monday-36-spring-also-means.html – this one was for a wall hanging my granddaughter designed for her mommy’s birthday! 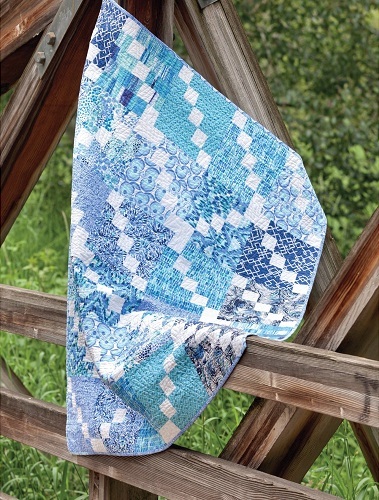 Have you ever tried pretreated fabric sheets? I found some last year from Fabric Studio/Color Plus Fabrics @ http://www.colorplusfabrics.com. I love that I can design and print from my home computer. They look great! I’ve been thinking about ordering some recently as well, at least with my logo. Like Sarah, I’ve been printing mine on printable fabric, which has worked out really well, especially for personalized ones. They look great, what a good idea! I definitely want to design and order some Spoonflower labels. These look great, Amy! I have been thinking about this too, now that I’ve seen yours, yep, I’m going this route. 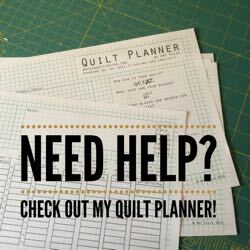 On a side note, thanks so much for sharing who does your machine quilting for you! Natalia did a wonderful job on the first one I sent her! Thank you! How will you sew them on? These are great…what a smart cookie you are! How lovely. 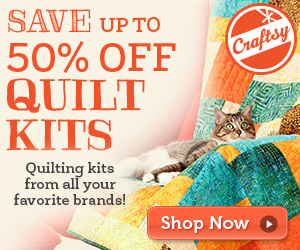 Great additions to wonderful quilts and a great book. Those look great! That’s a really great option. I haven’t liked the results I’ve gotten with fabric markers and I don’t always have time to personally embroider something as well. That’s a really great option. I haven’t liked the results I’ve gotten with fabric markers and I don’t always have time to personally embroider something as well. Snazzy! What a great idea! What a great idea! Your labels look really stylish and professional. I have used spoonflower to create labels too. I even used photographs I had take . Anything you can put into a file you can use. The have come out great! What a terrific idea!! Never thought of Spoonflower for labels. Now I will be doing that for sure!! Good story for you. I was at my LQS last night and the owner and my friend was showing me some of her latest purchases. The first thing she reached for was your book. She’s quite pleased with it! Just wanted to let you know.